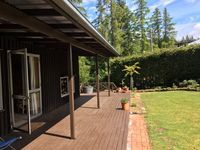 Family & pet friendly cute 1980's cottage in Naseby. Property 3: Family & pet friendly cute 1980's cottage in Naseby. Great spot in NZ. 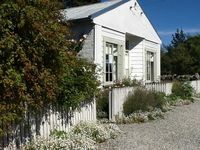 The cottage is rustic and quaint but very clean and comfortable and well appointed. Super hosts.